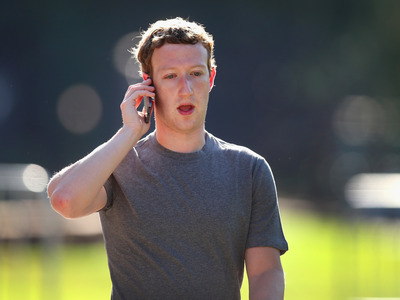 Scott Olson / Getty ImagesMark Zuckerberg. If you check Facebook’s “Trending” news section on Tuesday, you’ll see that Mark Zuckerberg is under fire for building a six-foot wall around his 700 acres of Hawaiian land. For years, Kilauea resident Gy Hall has enjoyed the view of the ocean and the breeze along Koolau Road. Then, a few weeks ago, a crew started to build a wall which happens to belong to Facebook founder Mark Zuckerberg. Zuckerberg paid close to $100 million in 2014 for two plots of land on Kauai’s North Shore, according to Forbes. The billionaire Facebook founder was recently met with similar backlash from neighbours when it was revealed that his security detail was illegally parking on the street outside of the four adjacent homes he owns in Palo Alto, California.